Patrick Shirvington: The Story Behind Can You Find Me? idea was born. So let’s find these animals. 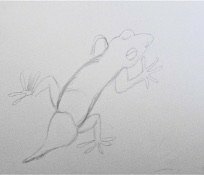 The process of making a picture book is usually fairly standard. 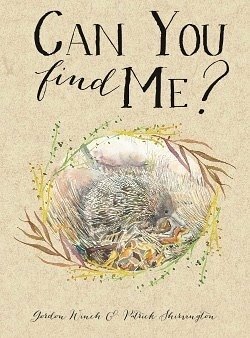 However in the case of this book “Can You find Me ? “, the procedure was reversed. I collaborated with renowned children’s book author Dr Gordon Winch, who wrote the text to describe the illustrations of the animals I produced. After some discussion with Gordon we decided on which animals to use, giving me the freedom to go ahead and create them. We decided to come up with a variety of animals from different habitats from the land, air and the sea. The difficulty of finding the animals on the pages would increase as we moved through the book. Being an artist, I tend to produce my work onsite or as it is termed en plein air. 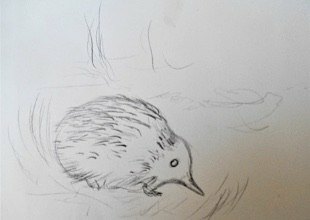 I begin with little sketches, getting the feel for the particular landscape, feeling the movement and observing the light. 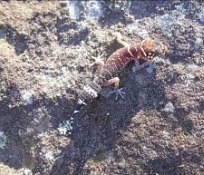 For this purpose I will look at the echidna and gecko, both of which inhabit my immediate surrounds. 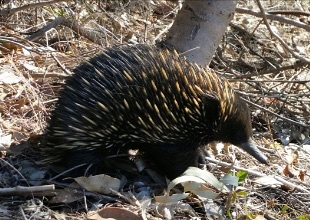 I was fortunate enough to see the echidna scratching around when I was on a bush walk not far from home, so was able to get a reasonable photograph. primary colours ie red, yellow and blue. This allows the character to blend in softly becoming a part of its environment. 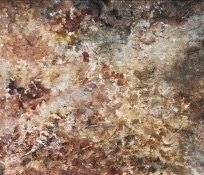 sandstone and harsh environment. 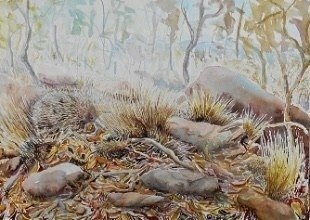 The main thing was to have him blend in to his surrounds, so once again I used similar colours throughout the illustration. In all of my illustrations I work directly onto the paper, in this case a 300gm A3 Arches watercolour paper, which will be the finished artwork for the book. 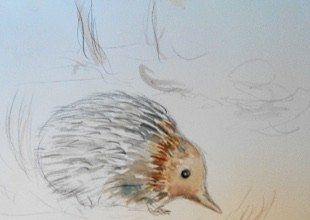 All the animals in the book have different personalities and I love playing with these characters with paint on paper to uplift the spirit of not just the children but also mums and dads rekindling their own childhood memories.